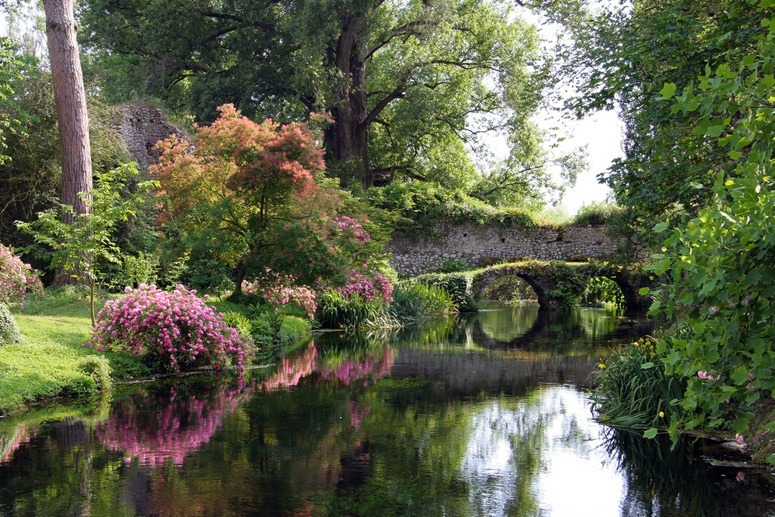 Monty Don on the best garden in the world: Ninfa? Monty Don, in a recent TV series on the gardens of Italy, remarked that his friends know he has visited a lot of gardens and often ask him ‘What is the best garden in the world?’. So, while visiting Ninfa, he told us: ‘This is it’. I too have visited a lot of gardens and, though I could not name a ‘best garden’ have ventured a list of The World’s Top Ten Gardens. My list does not include Ninfa. Nor have I been there, but I would like Monty to be questioned or psychoanalysed to discover the reasons for his choice. My theory is that Monty Don is more interested in plants and planting than art and design. I like him as a presenter but despair of his garden history and regret his being such a gusher. Critics should be critical and, to be fair, he did visit Isola Bella to say ‘it’s kitch but I love it’. This entry was posted in Garden Design, garden history, Garden travel and tours, Garden Visiting on 20th May 2011 by Tom Turner. 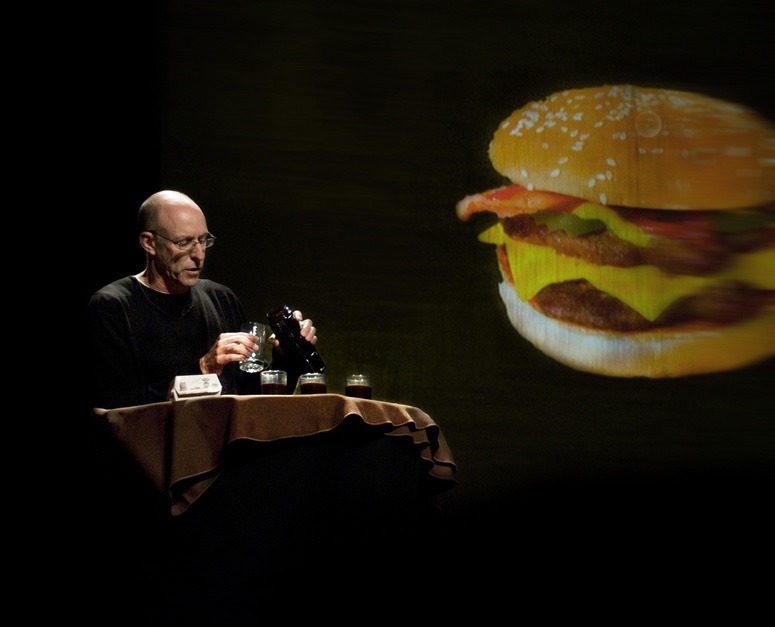 Most of the oil is used to produce the nitrogen used to grow the ingredients for the burger – according to Michael Pollan. The alternative is to eat locally grown food for which the energy comes from the sun – and from human labour. If there was to be a return to ‘sun-grown’, instead of ‘oil-grown’ food then agriculural employment would have to rise again after a long fall. The other point about a burger-rich diet is that it is extremely bad for your health. The US healthcare crisis is said to be is a consequence of the US diet which is a consequence of the US pattern of agricultural subsidies. In Europe, the pattern is similar but not so severe. Landscape architects and garden designers can do a little to ameliorate the problem: they can include food plants in their planting designs. 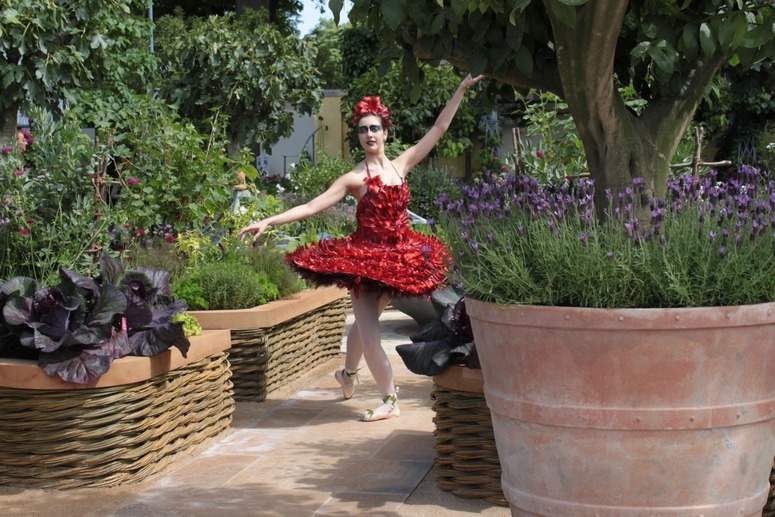 This entry was posted in Garden Design, urban food on 17th May 2011 by Tom Turner. Bet Figueras, died of cancer in 2010 at the age of 53. 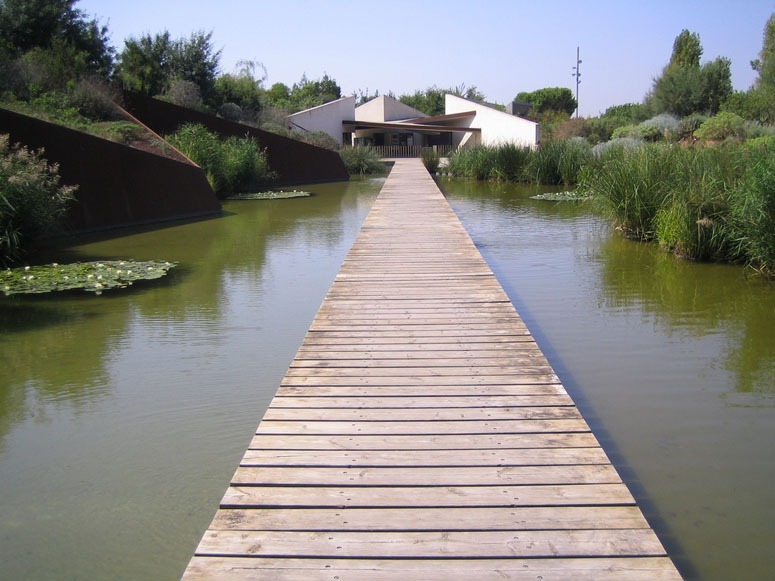 Bet was a pioneer of landscape architecture in Spain. Her work included the Rose Garden in Cervantes’ Park, Barcelona, a private garden for Oscar Tusquet, the Bodegas Bilbainas winery in Haro, La Rioja, hotels in Barcelona, the Barcelona Olympic Village (1992). Her best known project was the Barcelona Botanical Garden (with the architects Carlos Ferrater and Josep Lluís Canosa, the horticulturalist Artur Bossy and the biologist Joan Pedrola). 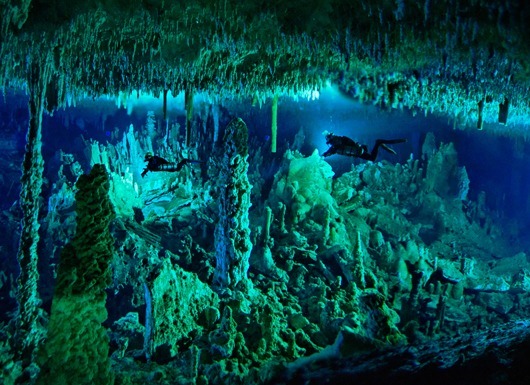 The planting relates to the world’s five Mediterranean regions, with the plants grouped according to ecological affinity. Another objective was to relate the planting to the local topography. 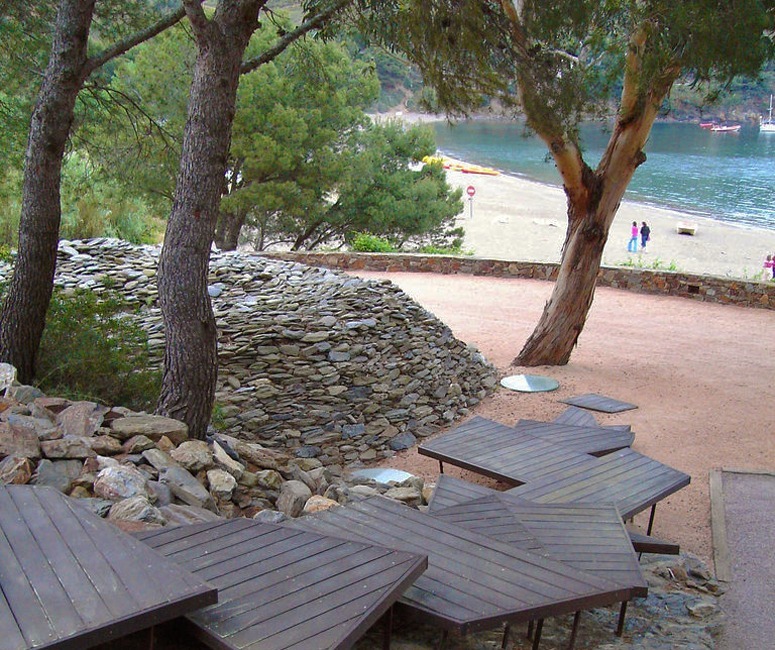 For a delicious experience of a Bet Figueras landscape see the surroundings of El Bulli restaurant, preferably after a swim and before a meal by the famous chef Ferran Adrià. Bet Figueras’ last project was La Casa dels Xuklis, which helps anyone affected by cancer. 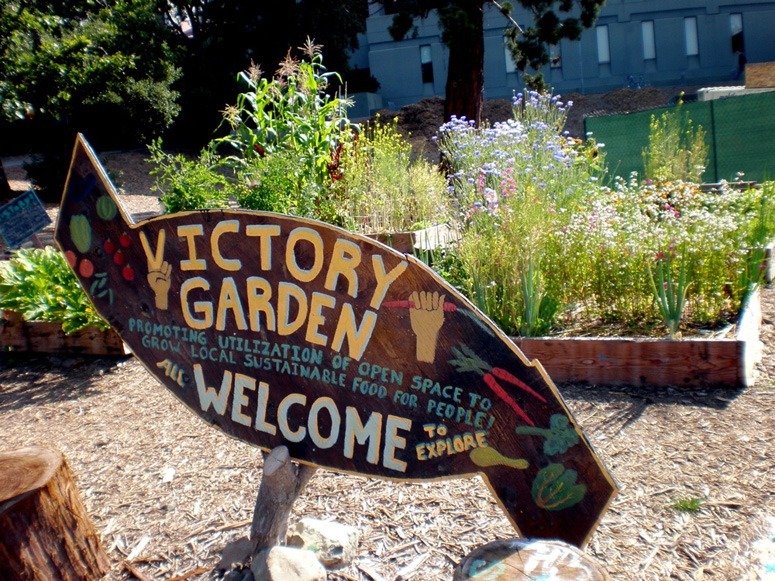 We thank Gabino Carballo for an article about this garden. He sees her as ‘the preeminent Catalan Landscape designer in the transition from the 20th to the 21st century’. 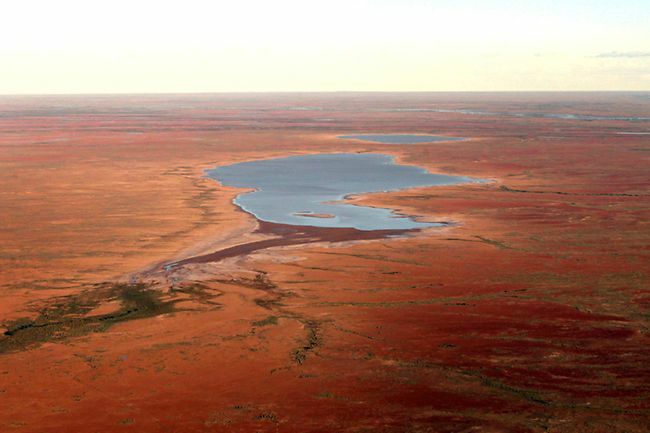 This entry was posted in Garden Design, Landscape Architecture on 13th May 2011 by Tom Turner. What should this white elephant be used for? This entry was posted in context-sensitive design, Urban Design on 6th May 2011 by Tom Turner. The illustrations, which are excellent, include analytical hand-drawings, photographs of traditional details, modern details and sequential photographs showing stages in the construction process. I particularly commend the annotations on the drawings. Instead of giving near-useless data (eg “200mm layer of 10mm pea shingle”), the captions are explanatory (eg “filter media improves fast filtration”). One aspect of the book deserves a sharp criticism: the front cover shows is ugly. It shows an inexplicable CAD drawing tinted in what a friend used to call “architects’ green”: an insipid vomity yellowish-green. WHY? Publishers need to be nice to authors: the age of the eBook is upon us and it will be as easy for authors to cut publishers out of the loop as it will be for recording artists to cut the record labels out of the loop. Authors are less dependent on the marketing skills of publishers than musicians. Authors may prefer receiving 70%+ of the cover price from Googlebooks to receiving the 10%+ ‘royalties’ currently on offer from traditional print publishers. One can’t be sure. I look forward to future books on specific aspects of landscape construction and recommend giving priority to a book on the construction design for water and water features. 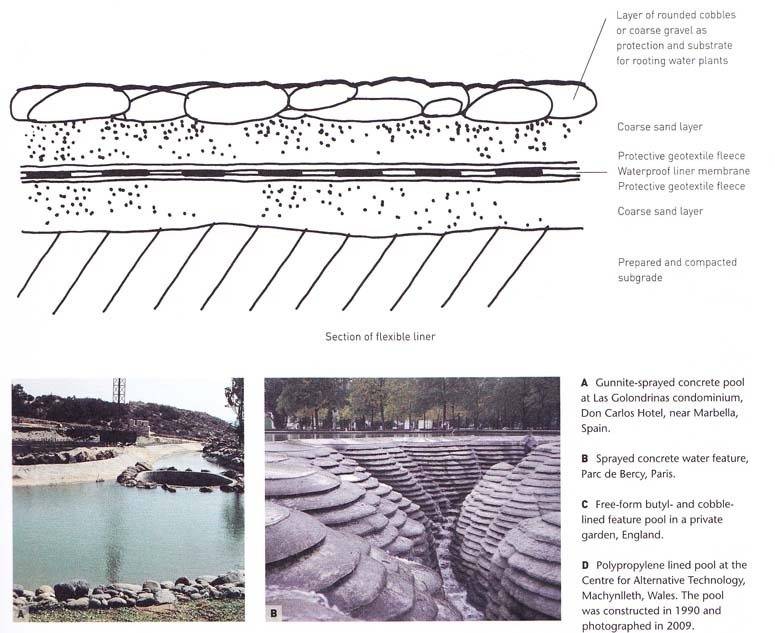 This entry was posted in Book reviews, Landscape Architecture on 4th May 2011 by Tom Turner. Density is much more complex than its seems. 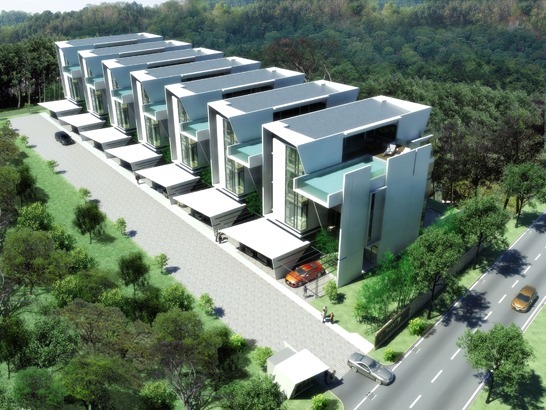 U-Thant 7 Residences in Malaysia are described as luxury “low density condominiums.” In terms of their built form they would usually be considered a medium density form of living. The context, however, is more typical of low density or even rural or semi-rural settings with a formal park-like foreground setting and a natural background setting. Undoubtably there are many more examples of this kind. The Cultural Centre design by Paul Eluard in Cugnaux, France attempts to address the contemporary needs of an historical low density city within the landscape. Dublin is considered to be a low density city. The economic challenges it faces and the resulting contemporary waves of youth emigration suggests that Dublin may remain low density for some time into the future. So, are we really viewing a population redistribution in global terms with some areas de-populating and others re-populating or increasing in population? 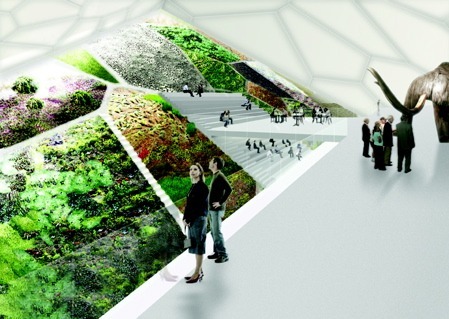 What does this trend suggest for the future of our cities, for greenspaces and for wilderness? 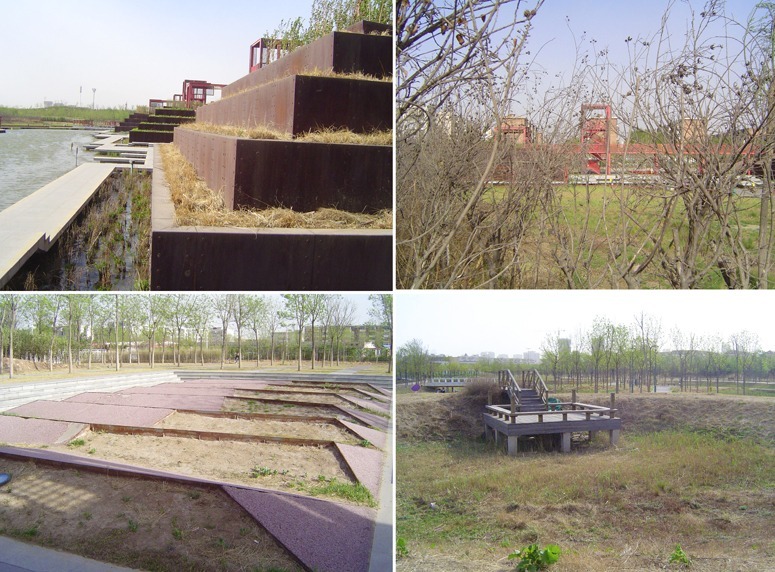 This entry was posted in Asian gardens and landscapes, context-sensitive design, Garden Design, Landscape Architecture, Sustainable design, urban densification, Urban Design on 3rd May 2011 by Christine.